Nowadays there is plenty of entertainments and it’s not so easy to attract new visitors to the website and what even more difficult is to keep visitors on it. The best way of entertaining is to challenge the visitors and as a good solution let us to introduce tool for WordPress based websites – new JoomSport plugin - Sports Predictions that has been just released and is already available at WordPress directory. 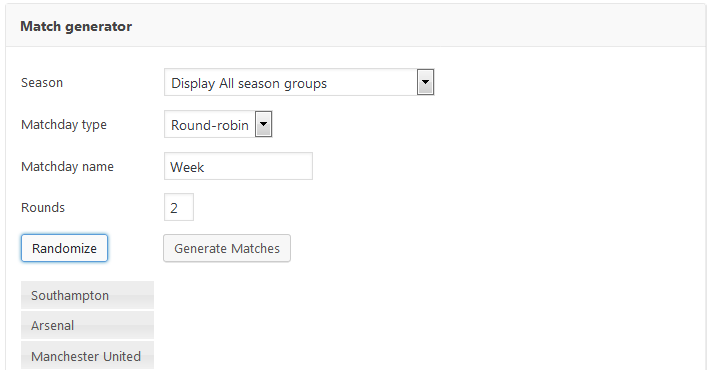 The plugin allows creating prediction leagues and adding matches from JoomSport seasons. Once JoomSport matches are marked as played, users will gain their points depending on league settings and predictions submissions. Check how the features work on predictions plugin demo or read the documentation. Due to numerous customers requests our team decided to develop new Sport WordPress plugin JoomSport Achievements. It allows managing sport leagues where several players compete each other simultaneously in single attempt as in most of racing tournaments. 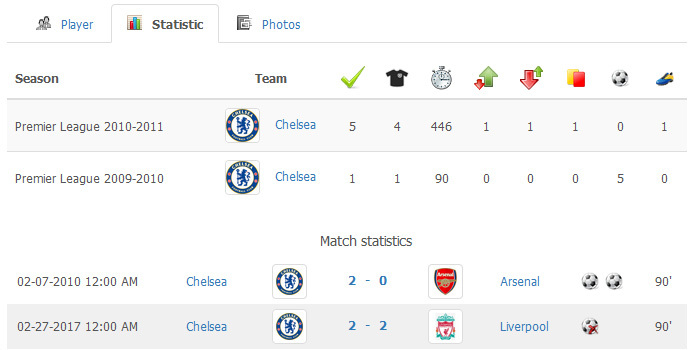 JoomSport achievement plugin is quite handy and has very simple design: Leagues, Seasons, Stages. Using this structure you add Players and their results, by flexible means and settings Players can be ranked according to your competition rules. You are welcome to download recently released JoomSport Achievements sport plugin for WordPress. If you miss any feature or have idea how to improve any of current ones don't hesitate to share it with JoomSport community on our feedback page. Welcome hot summer days discount! Available throughout June 2017 only. As a part of our Mobile App solution introduction we have launched the site dedicated to this service. Pages introduce the main features of coming product and reveal final pricing details. Basic App edition still will be available in our shop at discounted pre-order price till the first public release. We are completing the last preparation steps before launching our Sport Mobile App solution. 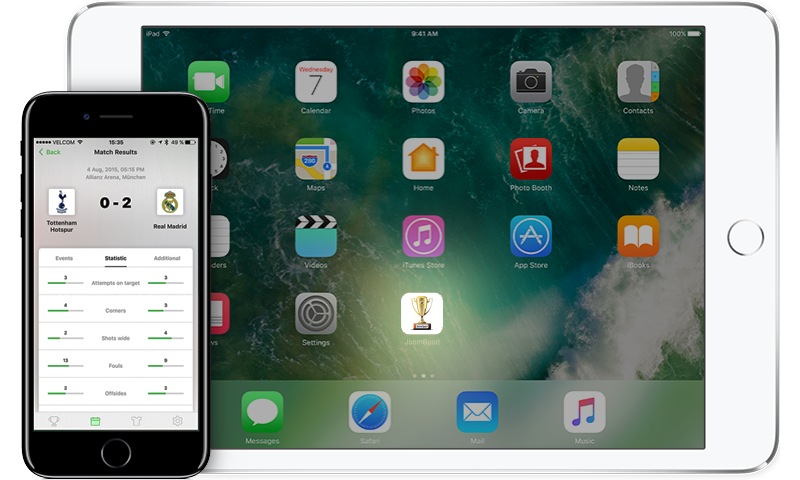 The release of iOS version is planned within next two weeks. Nowadays WordPress platform and community is being developed much more rapidly and massively than Joomla!. As a result WordPress Sport plugin JoomSport is becoming more and more popular and desirable. Many customers asked us for solution that allows migrating JoomSport data from Joomla! to WordPress. Since we are experts in sport development for both platforms we have developed special script for JoomSport data migration that helps to import data from one CMS to another. More information about the service you will find on WebShop page. If you have additional data that should be migrated please contact our team for getting more details about the migration process. Please download the new 4.1.3 version from your Members Area. Please download the new 1.3.1 version from your Members Area if you use Professional edition. Successful utilization of customer feedback is a must-have for any software developer. 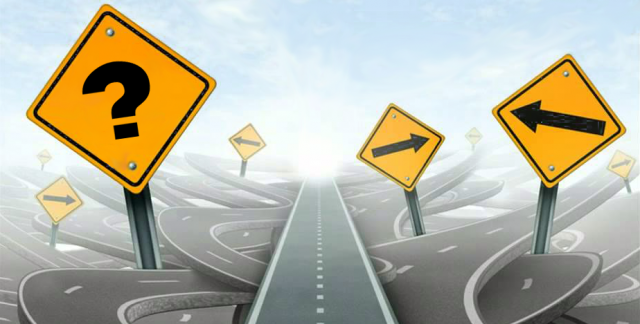 Customers feedback and ideas is something that should guide and inform decision-making as well as influence the product roadmap. Until now we were collecting ideas and customer wishes through the different channels including emails, forums, ticket system and even chat that is quite popular among JoomSport users. It was a bit tricky for us to organize all requests and understand where we should move our product development. Today we introduce the new customer feedback system that we have implemented for our development team and our customers. Shortly we also will add feedback widgets to most of our products so you can easily navigate to the feedback portal from there. We would be glad to hear your feedback! The BearDev development team pleased to deliver the new core product feature in 1.3.x release. In version 1.3 long awaited Moderation functionality has been developed*. It will be useful and actual as for local leagues as for E-sport competitions. It's first implementation of FE management features so at this stage it includes basic functionality only. Don't hesitate to contact us and share your wishes and suggestions on adding more options into Moderating permissions section. specify quantity of players/teams that can be created by one user. Check demo and if any questions appear feel free to contact our friendly support team any possible way: Chat, HelpDesk, Forum. *Features are available in Pro version only.